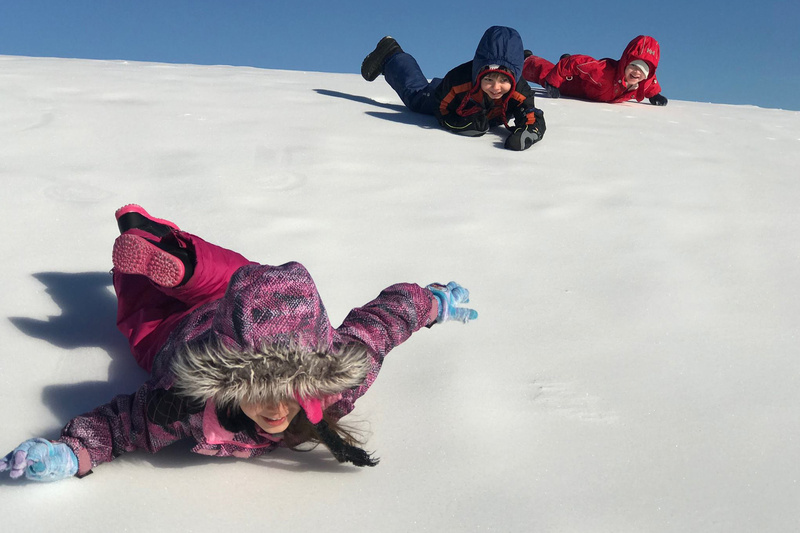 What is more exhilarating than zipping down a snow-covered hill, with the wind and snow in your face? 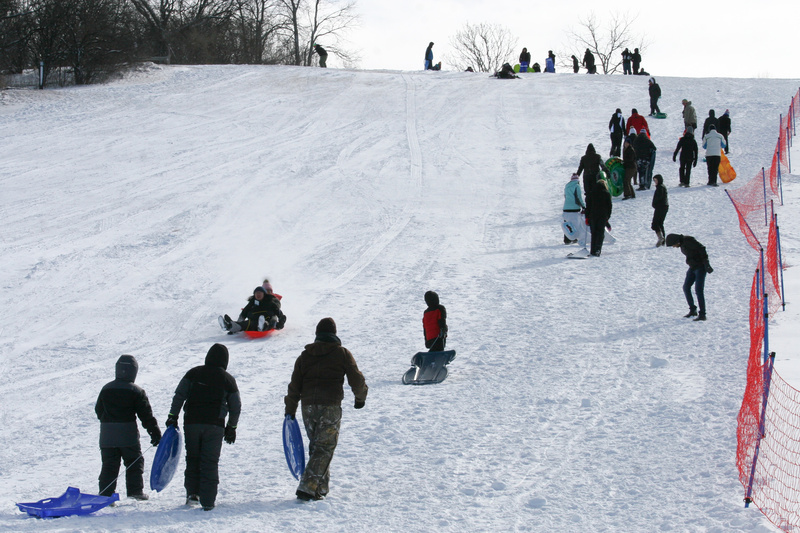 Dust off your toboggan or sled and hit the hills! 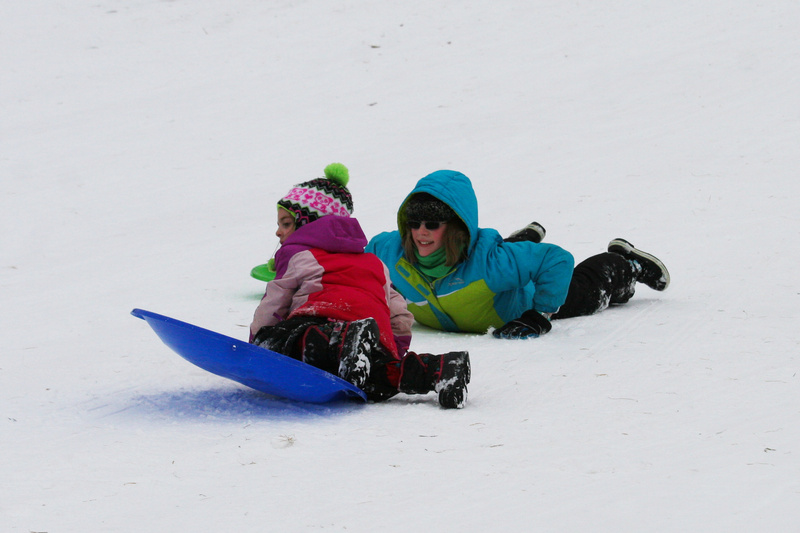 Elver Park sledding hill is also lit for evening play! 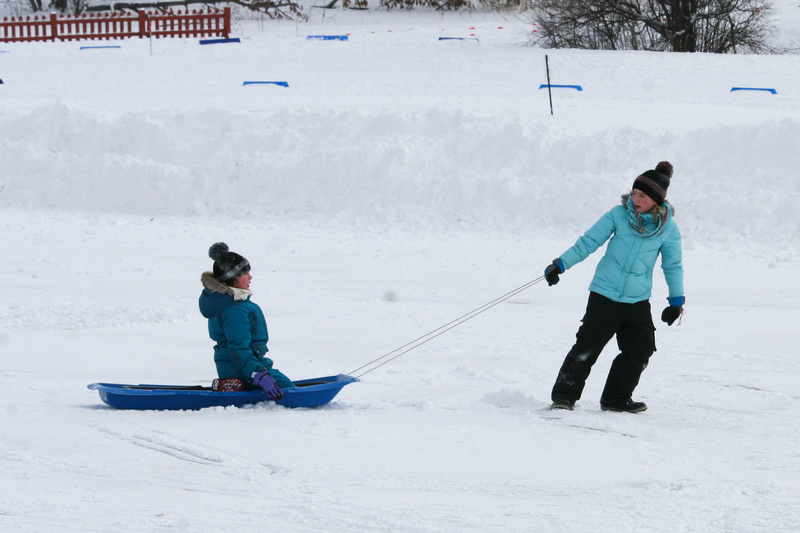 Sleds are available to rent from the warming shelter.